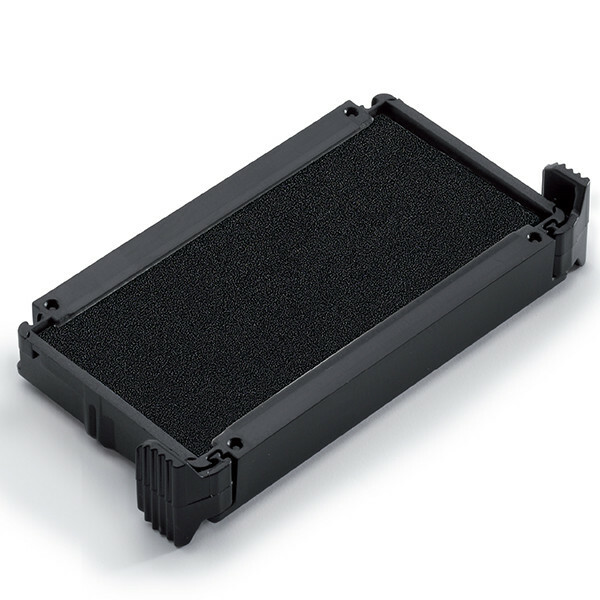 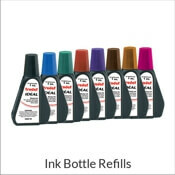 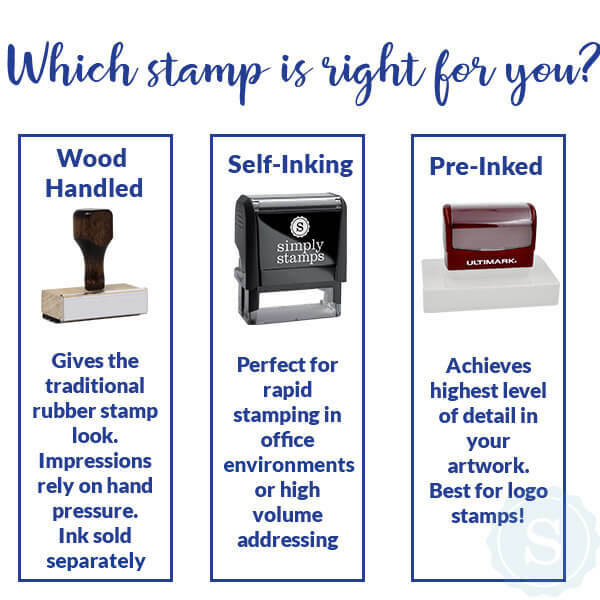 For exclusive use with our Personalized Clothing Stamp (Trodat 4911), this ink pad provides hundreds of additional stamp impressions for your clothing marking. 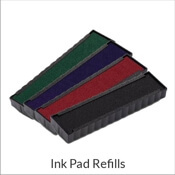 With a felt pad for ink that is specifically used for cloth & fabric materials, this replacement ink pad is only available in black. 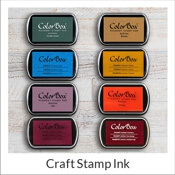 The ink is washable in up to 194 degree Fahrenheit or 90 degrees Celsius. 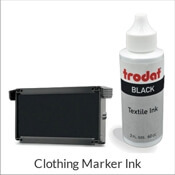 Easily mark your clothing with your name and personal information so your clothes never get mixed up again.